It is no exaggeration to say that the Jewish world is founded on the night of the Pesach Seder. One of the more amazing things about the holiday of Pesach is that even though it is over 3700 years old it is relevant and current to our world today just as it was when it was originally celebrated by the Jewish people in Egypt long ago. It naturally speaks to every generation in a different tone and nuance, but its basic message of human freedom and Godly service has never changed. Its rituals and commandments are the key to its longevity and survival over all the centuries and, in spite of all of the challenges and difficulties that are so replete in Jewish history. In fact, were it not for these rituals and commandments the holiday itself, if not even the Jewish people, would have long ago disappeared into the ash heap of history. The Godly instinct that has made ritual a daily part of the life of every Jew has been the surest method of Jewish survival and continuity. It is what binds the generations one to another in families and nationally. Without it, the disconnect between generations and the circumstances of society would be so great that it would be impossible to overcome. The night of the Pesach Seder is the greatest example of the power of ritual and tradition to preserve human relationships and to bind disparate generations together. It is no exaggeration to say that the Jewish world is founded on the night of the Pesach Seder. Without it, we are doomed to extinction. With it, we become immortal and eternal. I myself have always been privileged to celebrate Pesach and the Seder at home. I only went to a hotel for Pesach once in my lifetime when my wife was ill, and we had no other choice. I am not here to decry all of the Pesach programs that exist and prosper worldwide. I understand and appreciate why they are so popular and in our generation of relative affluence in the Jewish world, it is completely rational to use these services. But it is completely ironic that in our time, because of technological advances, all sorts of automatic appliances, Pesach kitchens and an unbelievable plethora of prepared Pesach foods and products, that giving one’s family the unforgettable experience of a Pesach at home is slowly disappearing from the Jewish scene in many parts of the world. Let me hasten to say again that I do not criticize anyone for any reason who celebrates Pesach at a hotel or with any sort of organized program. There are many circumstances in life that justify these choices. However, for the purposes of Jewish continuity and survival, I feel that it is important for children to remember a family Pesach at home, to recall how their parents and grandparents conducted a Seder and to be able to give personal expression to the glory of the holiday and to the memory of our history. At the Pesach Seder there is a potential for uniting hundreds of years of family memories. 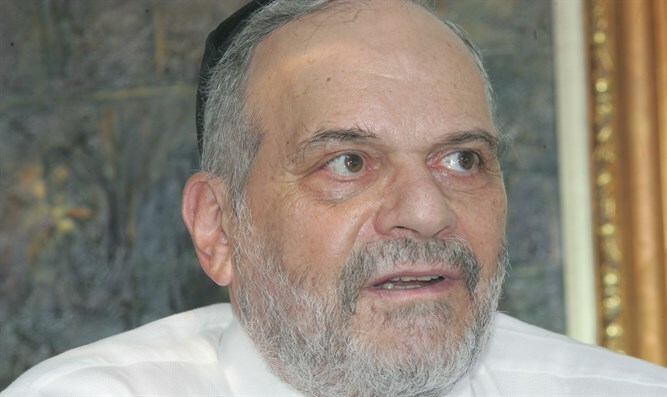 Grandparents remember their grandparents and the little great-grandchildren, whose sole interest is to extort their elders for the return of the afikomen, are united in binding together hundreds of years of family life and Judaism. 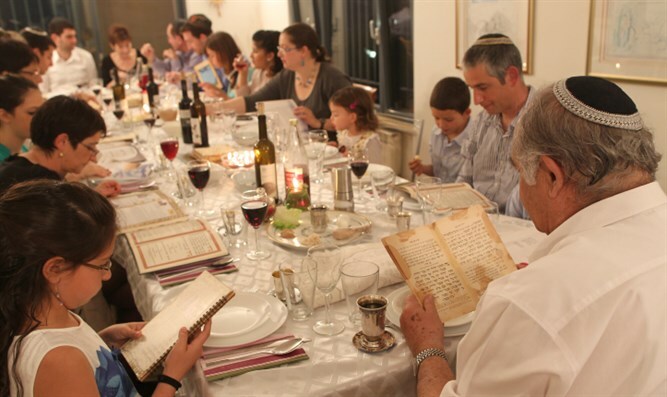 A Seder at home with the family provides the optimum setting for such an emotional and spiritual experience. Eighty years ago, I attended the first Seder that I can recall. It was in the house of my grandfather who was educated in the great yeshiva of Volozhin and who was a rabbi of a congregation in Chicago as well as being one of the heads of the yeshiva that then existed in Chicago. That Seder is one of my earliest memories in life. I remember the deference that my father and uncles paid my grandfather and I recall how my cousin and I hesitatingly recited the four questions to him and the delight that shown on his face when we did so. There were about 30 people at my grandfather’s Seder that year. Only my cousin and I still survive but I have tried to pass on the memory of that Seder to my own grandchildren and now great-grandchildren. By so doing, a whiff of Volozhin, and even of Egypt and Sinai, may be transmitted to them and from them to their generations as well. Like all else in Judaism, Pesach is memory. And memory is the most powerful tool for the preservation of a Jewish way of life.